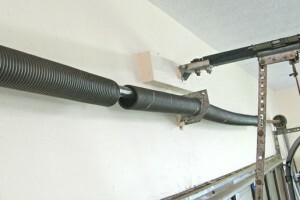 Need Your Garage Door Repaired? DoorWorks Can Fix It Today! We’ve been working on garage doors with a combined experience of 35 years and offer superior service. Garage doors are the largest moving object inside your home. 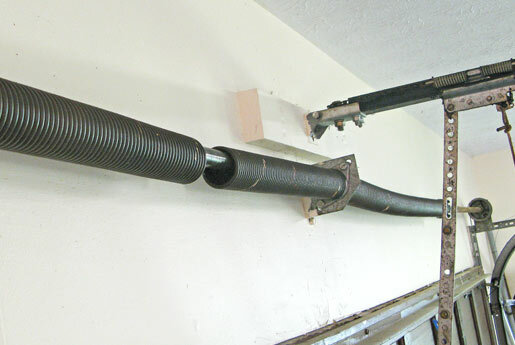 If you have a problematic garage door, it compromises the safety of your family and home. DoorWorks Company of Antelope Valley is a professional company you can count on. We provide you with quality service at a reasonable price. 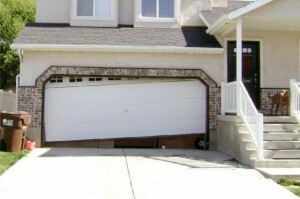 We offer FREE estimates on replacement garage doors and are spring replacement specialists. 24 hours a day 7 days a week we are your number one garage door repair service. More Reasons To Select DoorWorks for your Garage Door Repair. •Electric Garage Door Openers – Service and repair of the electric garage door opener itself, including the lift mechanism that pulls the door up and guides it down. 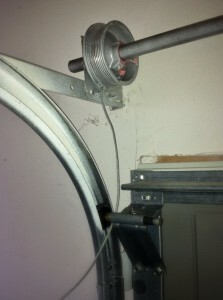 This is typically not part of the garage door itself and is serviced and repaired on its own interval. Typical service includes inspection, repair, adjustment, and lubrication if needed. Also, we typically inspect the mounting of the unit as well as its attachment to the door itself.